Has been serving the West Babylon area and surrounding areas for over the past 40 years it's a family owned and run business. There expertise ranges from all types of Vehicles that are on the road from today to the past. No job is to big or to small to get the full attention of the owner Paul Blom and staff. 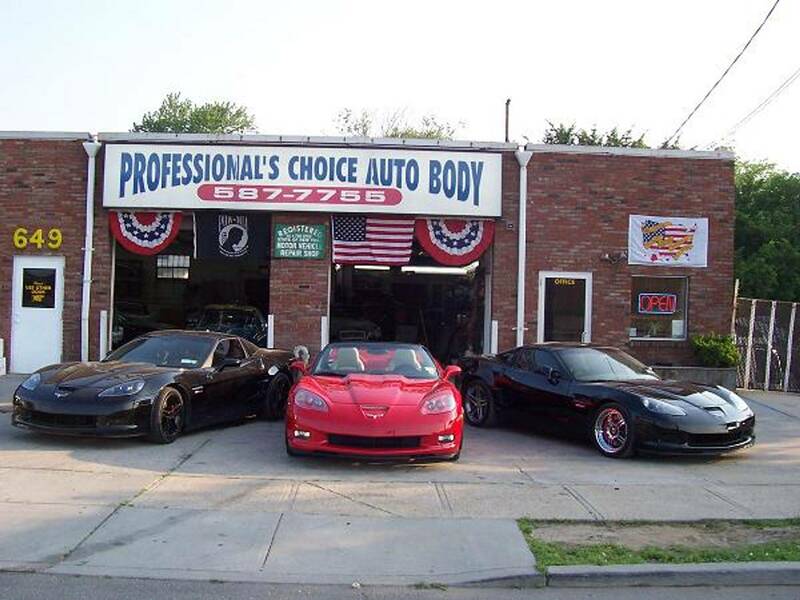 Paul specialize in Corvettes of all years and thru the years has built many show car shows that have won top prize. When you have you vehicle worked on here you become family and all vehicles are treated so.